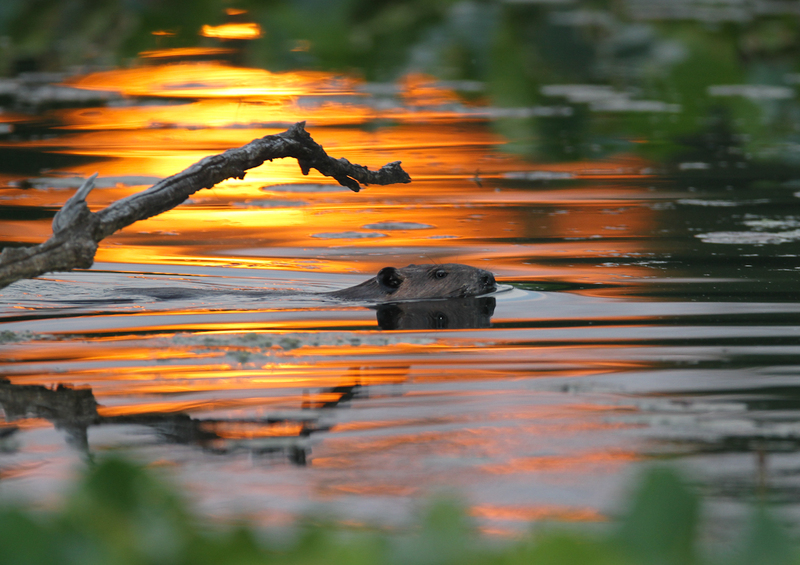 Trekkers are sure to delight in Beaver Marsh, just north of the Ira Trailhead, where ingenious local beavers have dammed waterways with mud and sticks and can often be spotted mid-evening gearing up for more work on their wetlands projects. Designated as an Important Bird Area by the National Audubon Society, this is also an amazing spot for hikers and trail runners who also happen to be bird enthusiasts looking to soak up all the avian activity. Nesting waterfowl, wrens, sparrows, orioles, frogs, water snakes, and even the occasional otter all turn up here. From north or south, take I-77 to I-271 N to SR-303 exit. Continue east on SR-303 for 2 miles until you arrive in Peninsula. Turn right on Riverview Rd, and follow to Ira Trailhead. Park at Ira Trailhead and hike north on the Towpath 0.4 miles. Entrance to the park locations is free, as is parking in Peninsula. Fees for special programs, rentals and additional accesses may be required. Tickets are required for the Scenic Railroad. If you’re a parent, this is a great place to introduce children of all ages to the natural beauty of their national park. Outside of the sheer beauty, there’s a naturalist-environmentalist lesson to be learned here. 30 years ago, this area was a bit post-industrial and littered with rusted-out cars, farm equipment, and so on. Some very passionate nature lovers cleaned up this section of the park and, in a way that only Mother Nature could oversee, the namesake beavers in the area did the work to create the marshlands. This amazing history makes this a perfect stop along the trail. Kids! As all parents know, happy kids can often make for happy field trips. It’s a rare time when you get to Beaver Marsh and don’t see some sort of animal and avian activity from March through Thanksgiving. The trail becomes a great boardwalk to stroll here and very much a feast for the eyes. The lesson here for all of us (kids included) is awesome, too: Hard work, perseverance, and the trust in nature to restore itself—with care and continued oversight—can save sanctuaries like this all over the world.